Self locking device with rigid guide - WINSOR is designed to prevent fail from high structures. 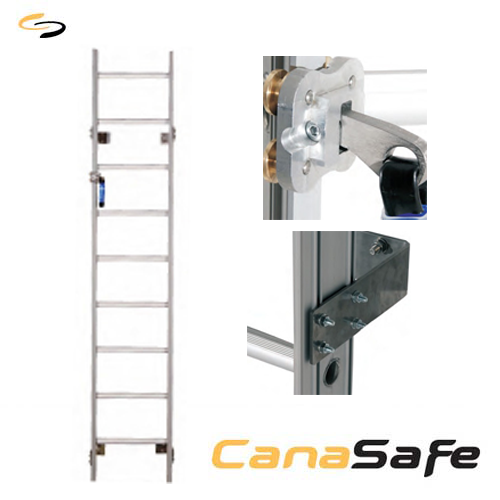 System is integrated to the aluminum ladder with double rail and is dedicated to set on fixed structures such as chimneys, towers, masts or buildings. Fundamental part of the system is self blocking mechanism that can be fastened on the rigid guide. 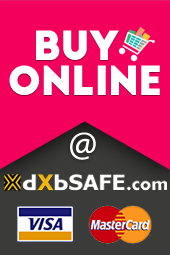 It allows user to move vertically in a safe way.